Horizontal and Vertical Set of Cutout Business Card Mockup. 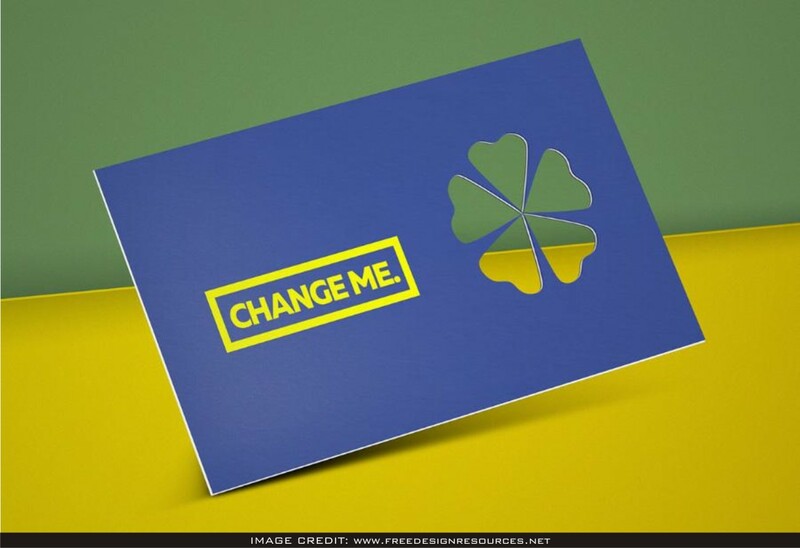 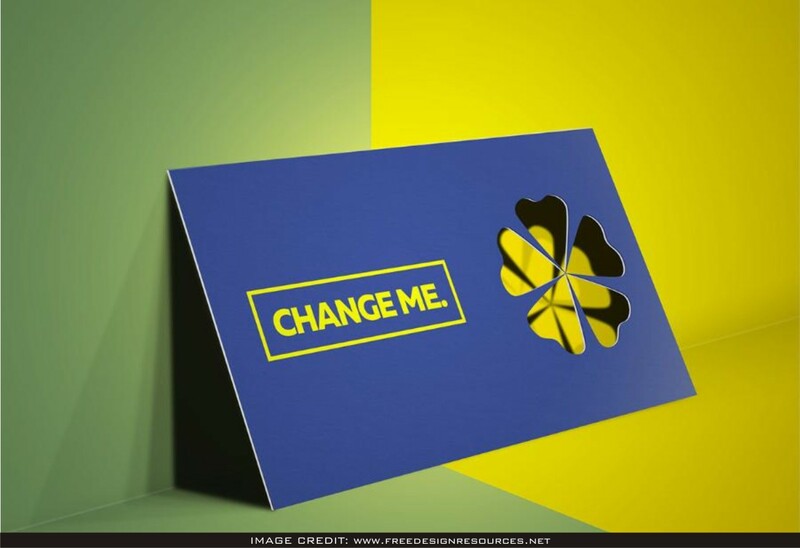 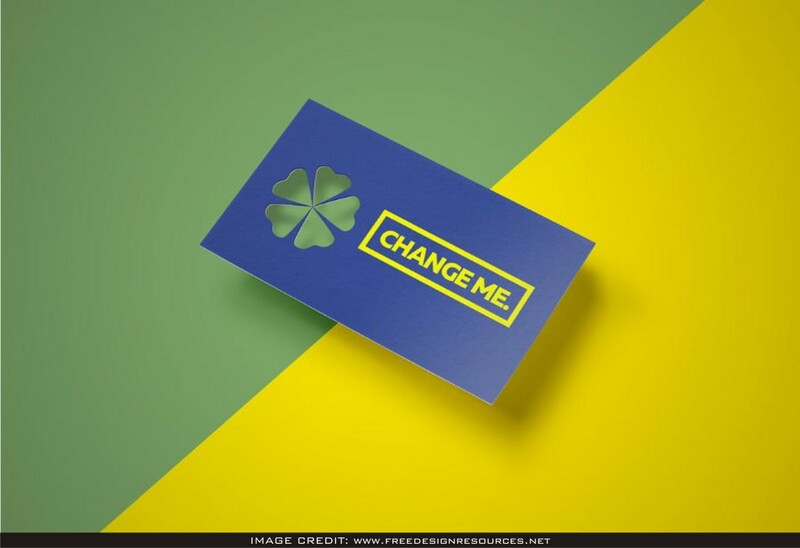 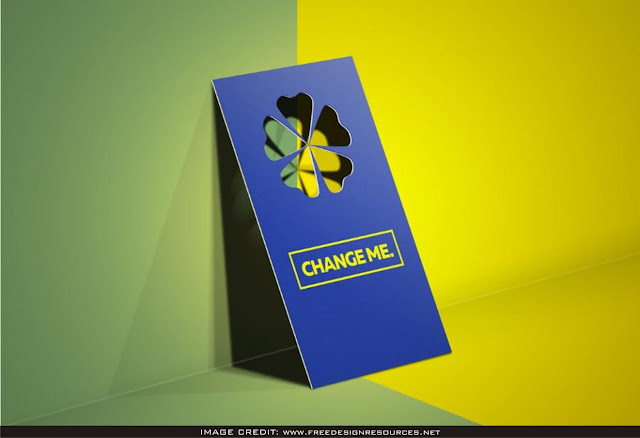 You can download this free psd business card mockup from the dazzling creator called Freedesignresources. 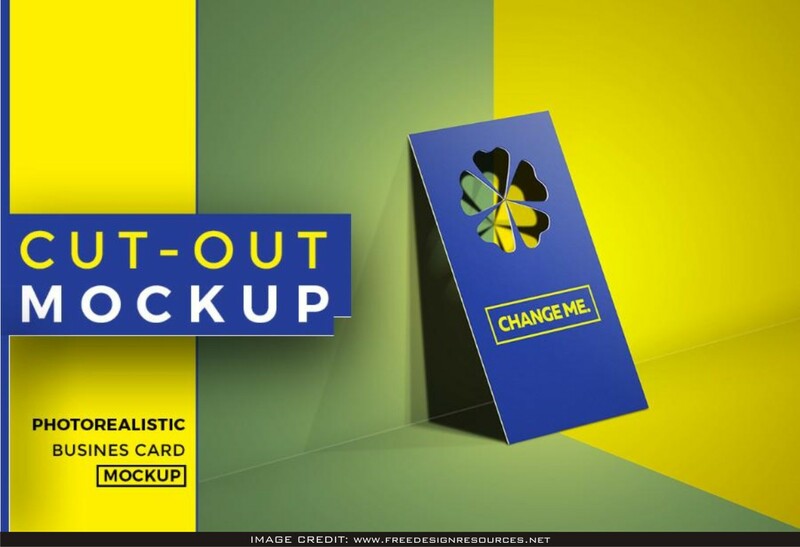 Show your design art like an expert professional graphic design by adding your very own work of art to the clean mockup.